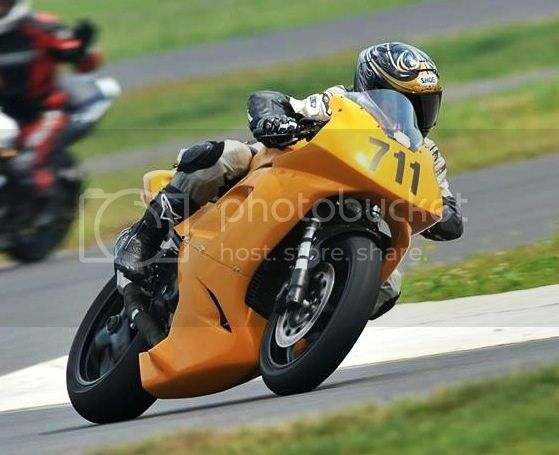 For sale: excellent condition never been dropped 2005 Triumph Daytona 955i, forks were just built by Mike at MDM for 165-195lb rider (2000 miles since rebuild) tires have 85-90% life in them purchased late last year (Pirelli DRC 90/55/17 rear, 120/70/17 front), chain and sprockets just replaced 2000 miles ago (stock front, 2+ in the rear 45 super sprox), K&N filter with modified air box, custom fuel mapping set up for mid range, modified Triumph Off Road slip exhaust (modified so that it flows more and can be serviced), Triumph rear tire hugger, the wheels, rearsets, triple clamp and rear linkage have been powder coated black, flush mount front turn signals, integrated rear tail light, factory braided lines front/rear with EBC HH pads, the valves were adjusted this winter, all fluids recently changed (Motul brake fluid, Silkolene Oil), fluids changed every 1500 miles or every 6 months, after market brake levers and gas cap. I am the 2nd owner of the bike and have owned it for the last 7 years. If you are trying to decide between a twin or an inline 4, I'd strongly suggest trying a triple. The bike will also come with a box of additional parts including a spare rear wheel with a usable tire, Trident High mount carbon slip on, spare screen and Pitbull rear stand. The price is firm at $5,000 and the bike has 19,647 miles and will continue to go up. I love this bike but I'm looking into other toys at the moment. Bike is finally gone. Shopping for a Tuono V4.